← 10th December 2014. University of the Third Age. 2.15-3.30pm. Memory as the Mirror for Tomorrow. 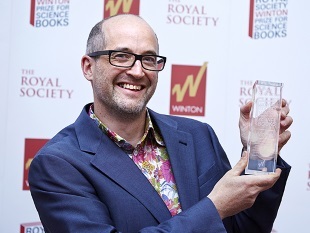 Royal Society Winton Book Prize 2014. 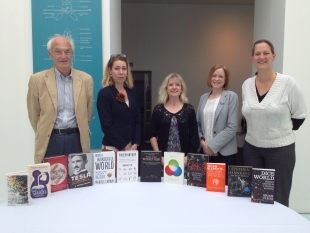 … and the judges are Michael Frayn, Lone Frank, Nicky Clayton (Chair), Emma Read and Nathalie Vriend.